Manufactured to high standards, the Ryde range offers elegance as well as astounding value for money. 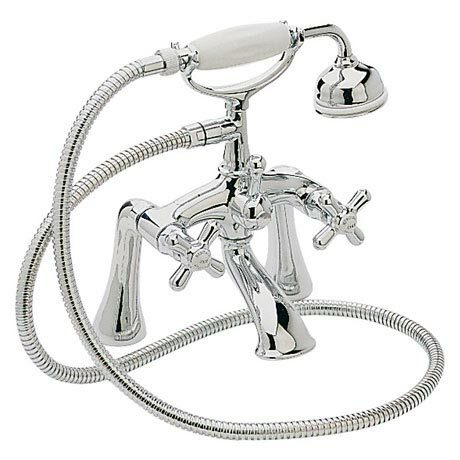 The Ryde Bath Shower Mixer is the ideal compliment to Heritages traditional bathroom furniture and baths and comes supplied with a 1.5m hose & traditional handset. Crafted from brass and finished beautifully in chrome.